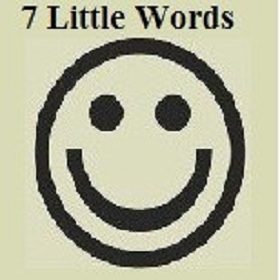 Check 7 Little words Daily answers with clues. Solutions of 7 Little words Feb 3 2019 are solved by using the hints “spy’s trade”, “accessible to a select few” and “fair””. Below you can check all answers in blue colored text and clues in red colored text. To check more previous puzzle cheats of 7 Little words click here. For more updates bookmark our page.